LAHORE: Hydroelectric power stations, owned and operated by the Water and Power Development Authority (Wapda), generated the highest-ever electricity during peak hours of the past two days as production crossed 7,500 megawatts for the first time in Pakistan. According to a statement issued on Tuesday, Wapda’s hydroelectric power plants supplied 7,571MW and 7,513MW to the national grid during peak hours on September 16 and 17 respectively. This showed an increase of about 1,000MW compared to previous years. It came following commencement of power generation by the Tarbela 4th extension project and Neelum-Jhelum hydroelectric power project. “In accordance with outflows from the Tarbela Dam and availability of water in Neelum River, two units of the Tarbela 4th extension and one unit of Neelum-Jhelum project are providing electricity to the system,” the statement said. 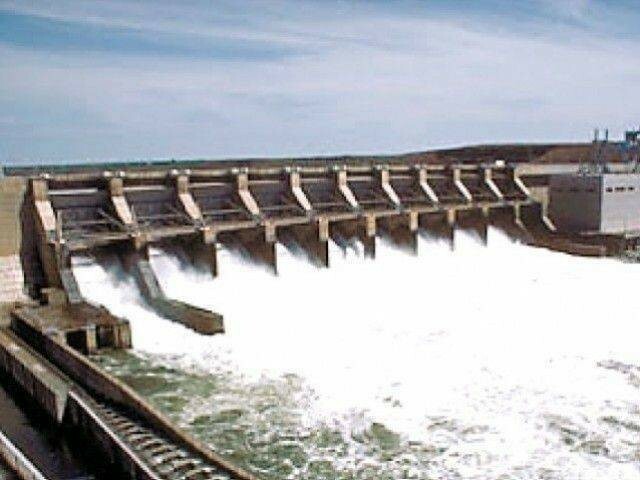 On September 17, the Tarbela hydel power station generated 3,461MW, Tarbela 4th extension 770MW, Ghazi-Barotha 1,450MW, Mangla 920MW, Warsak 185MW and Neelum-Jhelum 243MW. Other hydel power stations cumulatively supplied 484MW to the national grid. Wapda owns 19 hydel power stations with cumulative generation capacity of 6,902MW. In addition to these, three hydroelectric power projects have been completed this year which included the Tarbela 4th extension, Neelum-Jhelum and Golen Gol with cumulative installed capacity of 2,487MW. “These projects are in their defect liability period and generating electricity in accordance with the prescribed standard operating procedure. The electricity generated by them is also being injected into the system,” the statement said. Hydroelectric power is the cheapest source of energy and is also environment friendly. On average, Wapda provides about 31 billion units of hydel electricity to the national grid annually.